That's Cool, That's Trash! : Woohoo! 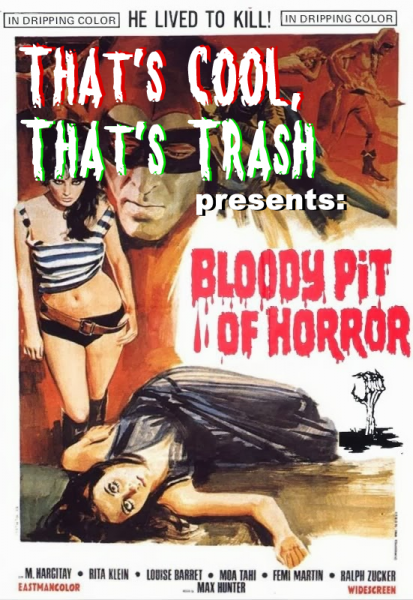 Our riff of Bloody Pit of Horror is currently the featured iRiff on Rifftrax! Thank you so much to those of you who have bought it. If you haven't picked it up yet, please do so. It's a mere $2.99 and successful iRiffers may be invited to riff with the Rifftrax gods themselves. Shameless plug over.